Farmers learning to rely less on pesticides discover a booming market. Prem Bahadur Lama discovered the benefits of eating organically grown fruits and vegetables 12 years ago, when he was dealing with arthritis and other ailments. That discovery put him on the organic farming track. “I heard a news bulletin on the BBC about the benefits of organic fruits and vegetables. So I returned to my village and started farming ,” Lama, who lives in Ashapuri, in Nepal’s Bagmati Zone, told Khabar South Asia. His health improved, and so did demand for his organically grown produce. Lama eventually established the Ashapuri Organic Farm in 2005. 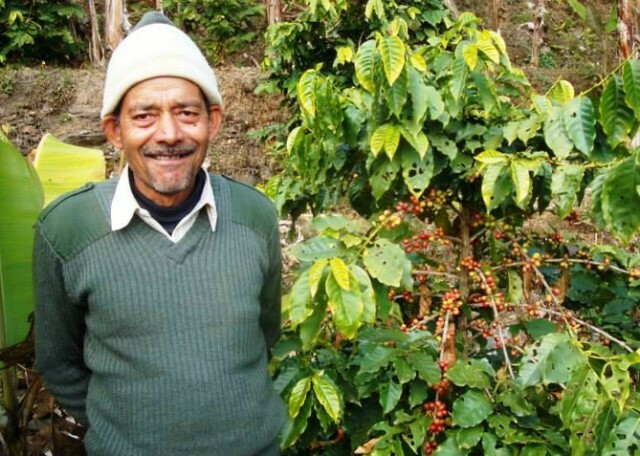 Today, his farm takes up 10 hectares and employs 35 workers. Lama and his enterprise are part of a new agricultural sector flourishing in Nepal. The 60 varieties of vegetables grown on his farm bring in NRs. 1.5m ($15,470) monthly. Now, Lama is collaborating with farmers in five Nawalparasi, Bhaktapur, Sindhupalchowk, Sindhuli and Kathmandu districts to start co-operative organic farms. “We are currently producing about 70 tonnes of fruits and vegetables annually. If demand keeps increasing like this, we will be producing about 300 tonnes of fruits and vegetables in the near future,” he said. The Nepal Agricultural Research Council (NARC) is encouraging farmers to break their reliance on pesticides. NARC is collaborating with farmers in Dhading district, where high levels of pesticides have been detected in produce, and offering them technical assistance in creating an “organic village”. 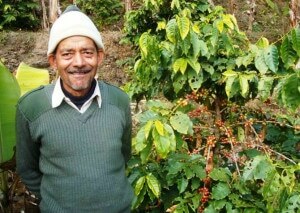 Read the full story via Organic farming takes root in Nepal – khabarsouthasia.com.